If you find your home overrun with small black ants in the spring, you may be experiencing an odorous house ants infestation! Commonly known as “sugar ants”, these tiny insects can quickly become a big problem for any homeowner in the Pacific NW. These ants are called sugar ants because of their preference for sugary substances. While their populations are notoriously difficult to control, sugar ants don’t directly cause harm to humans. They won’t bite you or your family, but your ant problem will continue to grow unless you take steps to control it. Do I Have Sugar Ants? Sugar ants are very small, no bigger than ⅛ inch in length. Typically black, they can also be dark brown. You’ll know if you have odorous house ants because when they’re crushed, they emit a strong odor, almost like rotting coconuts. Sugar ants don’t have a stinger. Because they don’t bite either, sugar ants aren’t really harmful, but they are a significant nuisance. Their colonies tend to be large and sprawling, often involving multiple nests. It takes a targeted approach to remove them from a home. What Attracts Odorous House Ants? Ant infestations can be frustrating, especially when you don’t understand why or how they’ve gotten inside your home! Ants have up to five times more odor receptors than other insects, meaning they’re likely tempted by the smells of food in your home. Sugar ants are specifically attracted to sugary substances, but they will also eat a variety of proteins and fats. 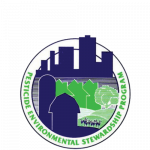 They’ll feed on crumbs, garbage, liquid sugar substances, the contents of unrinsed glasses, and just about anything else they can find. They’re opportunity eaters, so unless you’ve completely controlled the food sources in your home, you might be attracting sugar ants. 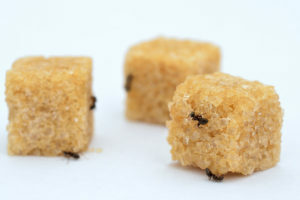 While staying vigilant about properly storing your food will certainly work to help keep sugar ants away, we recommend taking it one step further: limit ant entry points! By sealing your foundation, any cracks in the walls, door frames, and window sills, you can keep ants out that much more effectively. We also recommend sealing garbage areas, cleaning the floors and counters frequently, and other hygiene measures to make your home less attractive to ants. If you have a serious sugar ant infestation, you don’t have to worry about them biting you. 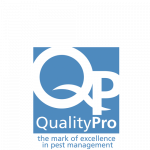 But you should consider having a professional pest control company inspect and treat your property. If ants are attracted to your home, you can bet that other pests aren’t far behind! All pests want a combination of three things: food, water, and shelter. 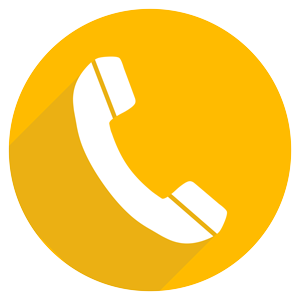 As long as your home remains unprotected, pests will find a way inside. 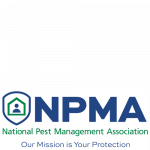 If you’d like to explore your options for seasonal pest control, contact Pioneer Pest Management today. 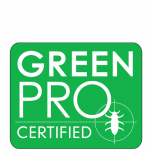 We’d love to treat, prevent, and eliminate pest problems from your home! Home » Do Sugar Ants Bite?